Product prices and availability are accurate as of 2019-04-11 12:42:28 EDT and are subject to change. Any price and availability information displayed on http://www.amazon.com/ at the time of purchase will apply to the purchase of this product. Used with 7/16" hex shielded F Connectors. Design includes extended 7/16" shank for ease of use with Torque Wrenches in security shield applications. Machined and heat-treated steel for maximum durability with black oxide finish. 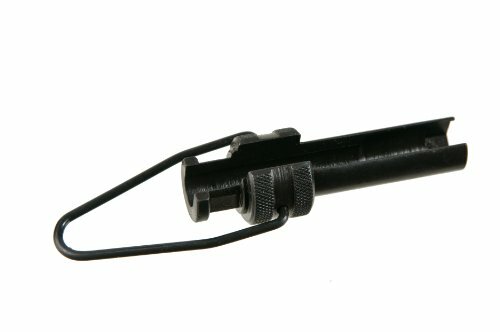 Knurled handle for secure gripping and includes a steel loop for turning leverage and carrying.